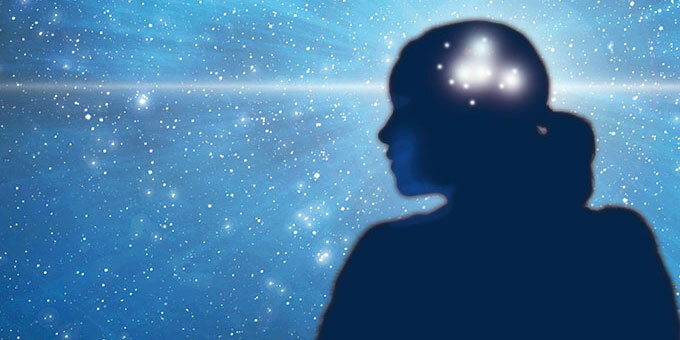 The world is awakening to a new level of consciousness as people are becoming increasingly aware of their connection to something greater than themselves. Alternative healing is accepted and practiced by millions, books about spiritual growth are bestsellers, and thousands of people meditate in the streets of our major cities. Clearly the world is changing and this compels us to search for alternative ways of thinking and being. But where can we look for direction in these confusing times? Traditionally people have relied on religion as their guide, but the conventional religions do not have the answers that we are seeking today. In search of clarity our society has come to rely on science as our source of truth, yet science only deals with the physical material world – and our lives are so much richer and deeper than that. Perhaps a blend of science and spirituality can provide us with a more complete understanding of life, but how can these two competing outlooks be brought together? Science and spirituality were not always distinct ways of viewing the world, and in fact they were originally two sides of the same coin. In Western civilization our scientific roots are based in the Golden Age of Greece when philosophers like Aristotle started integrating simple experiments into their observations of nature. Centuries later the Christian church incorporated many of these ancient Greek teachings into its religious beliefs. In 1543, a fellow named Copernicus challenged those beliefs with his revolutionary proof that the Earth revolves around the sun. This may seem obvious to us now, but at the time it was considered a radical departure from the prevailing view which held that our planet was the center of the Universe. Copernicus was so afraid of challenging the existing power structure of the Church that he did not publish the results until just before his death, and even 100 years later people like Galileo were still being persecuted for adhering to such heretical ideas. The pioneers of science realized that the old explanations of how the world worked needed to be replaced with verifiable truths. They searched for a way to distinguish real truth from mere belief, and thus was born the scientific method. This involves creating experiments that use direct observation and measurement to prove or disprove any theory about the natural world. In the early 1700’s Sir Isaac Newton further refined this philosophy of scientific materialism, and this “Newtonian Paradigm” has become the bedrock of conventional science. Basically it tells us that physical matter is the only true reality and that the Universe can only be understood through knowledge of its physical parts. This is the opposite of spirituality which is based on the notion that there are invisible forces outside of the material world which have the power to shape our reality. One side says that matter is all that matters, while the other believes that there is a higher level of existence beyond the perceptions of our five senses. In order for these two radically different worldviews to coexist, the early scientists settled on a tacit détente with the church. Religion was given dominion over all things of a spiritual or non-material nature, while science would rule in matters of the physical world. This division has grown ever wider over the centuries and as a result both science and religion look at the world through limited perspectives... and this is why neither one by itself can give us a complete picture of how best to live our lives. Fortunately, there is a branch of science that can bring these two points of view together. 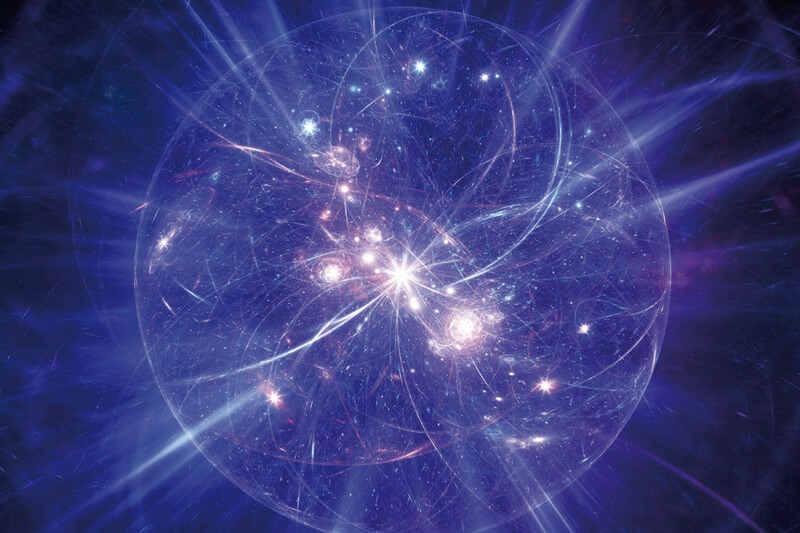 Quantum physics is the bridge that reunites spirit with matter because it shows us that everything in the universe consists of energy and information. In other words, all things are non-material at their most basic level. Furthermore, this non-material energy exists within a Field – which is an invisible force that shapes and influences the physical world. This is starting to sound a lot like the essence of spirituality – yet it is deeply scientific. The newest science is saying that we exist in a Field of consciousness that connects us to everything in the Universe. This is similar to the “Oneness” that mystics and sages have spoken of throughout history.